How to manage dental phobias with sedation? Fear of dentistry is a true, valid reaction that unfortunately many people experience. There is no discrimination when it comes to dental phobia. It can truly affect anyone. In fact, over 30% of the population avoids the dentist due to fear. Oral conscious sedation dentistry is a wonderful, safe, pain free option that allows many people to complete their dental needs. So how does it work? Oral medications are used to relax the patient. No IVs are involved. 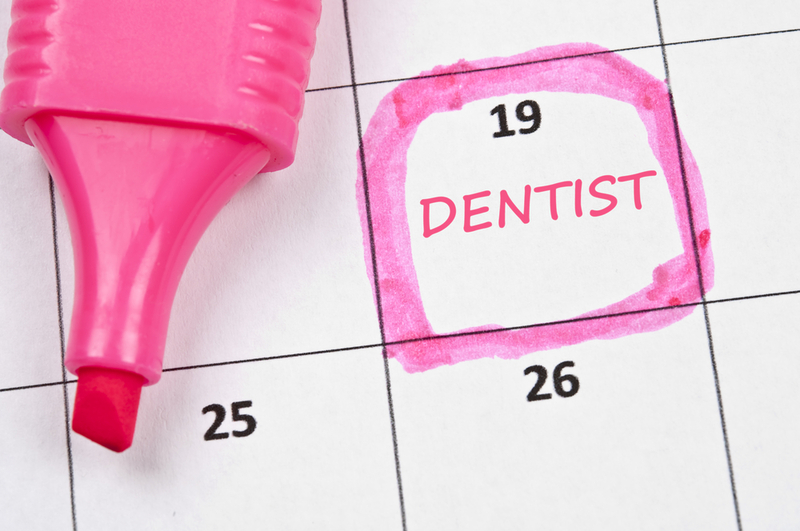 These medications result in little or no anxiety during the dental appointment. Patients are aware of their surroundings and can respond physically and verbally when asked. This is not sleep sedation. One may feel that they slept through the appointment due to little or no memory of the appointment, but that in fact is not true. No need to avoid the dentist any longer. Give Dr. Kathryn Buss at Portland Smiles a call to schedule a consult today. Who Needs a Mouth Guard (Athletic Guard)? Why Do You Need a Mouth Guard?